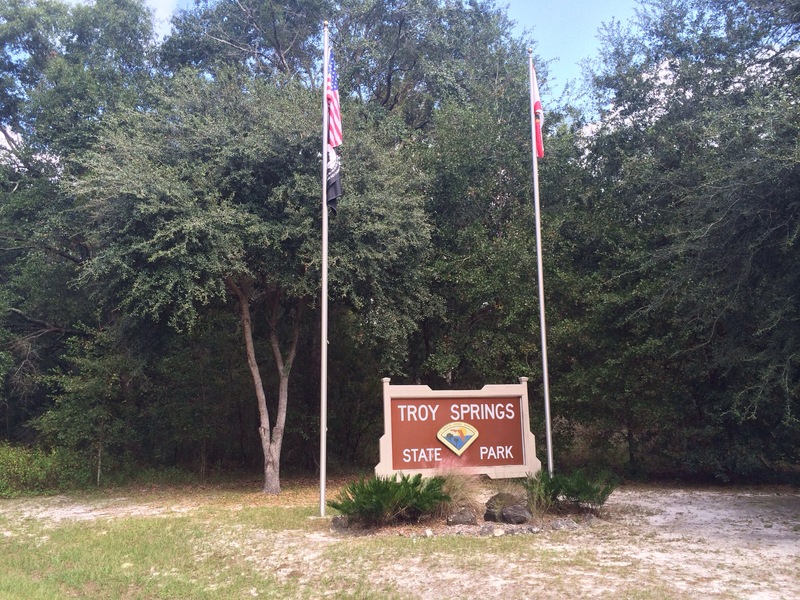 Troy Springs State Park had fell second to last stop on a three day road trip. It had offered a self service payment system with a $5 admission fee. 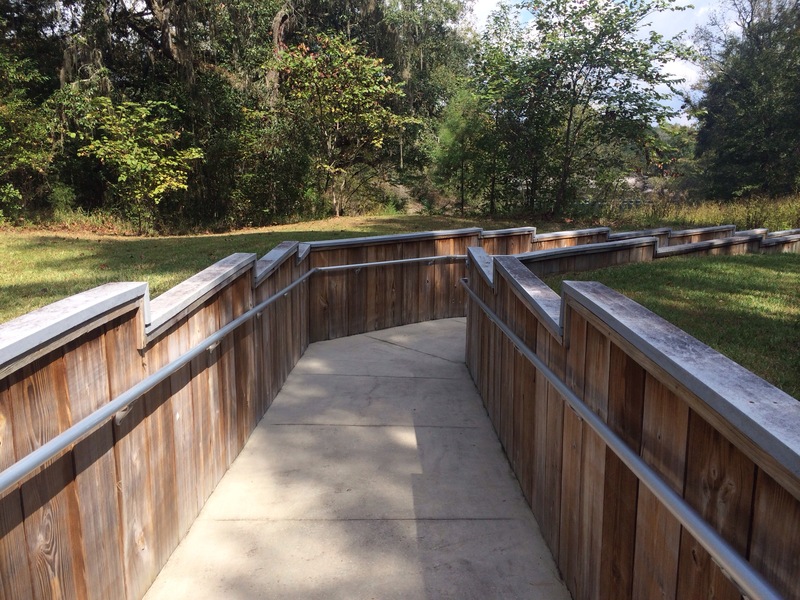 The boardwalk, restrooms and grounds had seemed fairly new providing one of the best experiences in my travels. The waters at the deepest point were 70 feet. 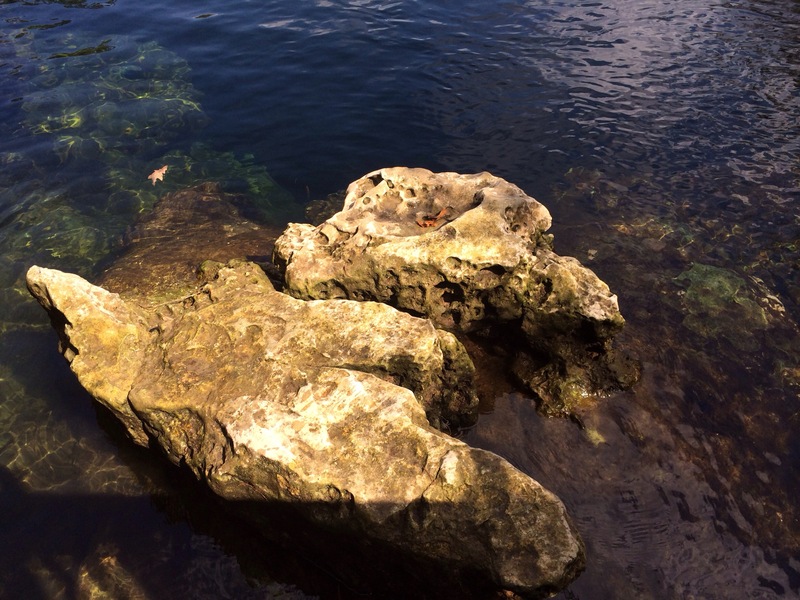 The spring run had also contained the remains of the Civil War-era steamboat Madison. Though the boat had not appeared in plain sight on entering the area. Troy Springs had earned the rating of first magnitude spring, 1 of 33 in Florida. That rating had meant a discharge water rate of at least 2800 liters or 100 cubic feet (2.8 m3) of water per second. Due to time restrictions and a touch of exhaustion, my swim time there was brief. I had really fancied the secluded nature of park and lack of activity. 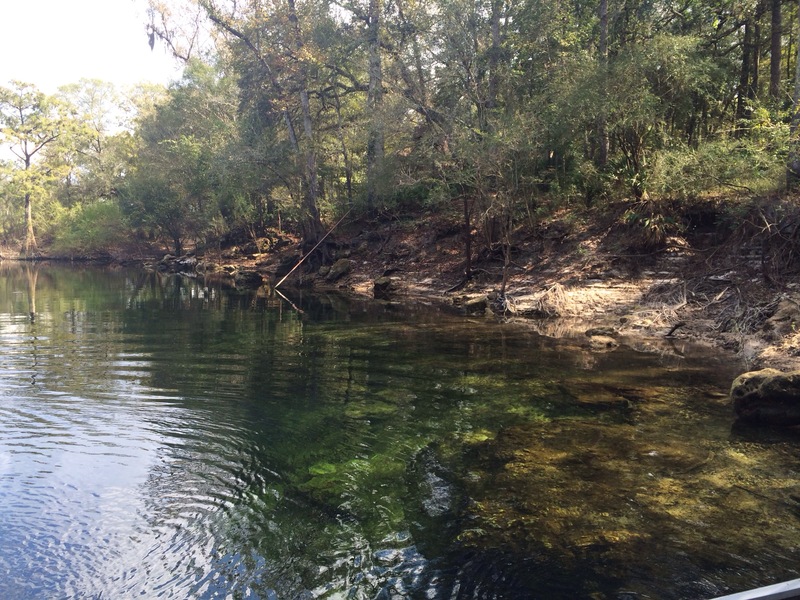 If you had travelled close to central Florida, try to work this site in! 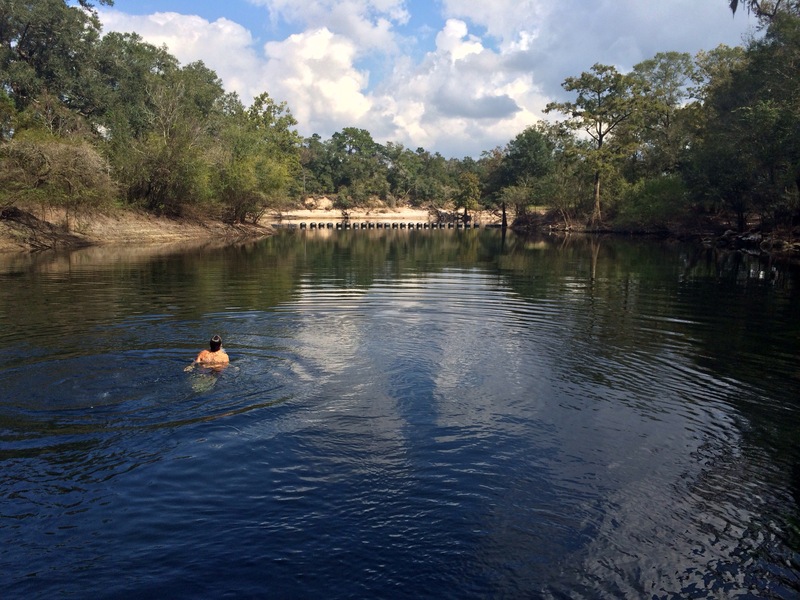 This entry was posted in Central Florida, Travel and tagged central florida, diving, Fresh Water Springs, road trip, Swimming, Travel. Bookmark the permalink.